Don't throw away that empty tin! 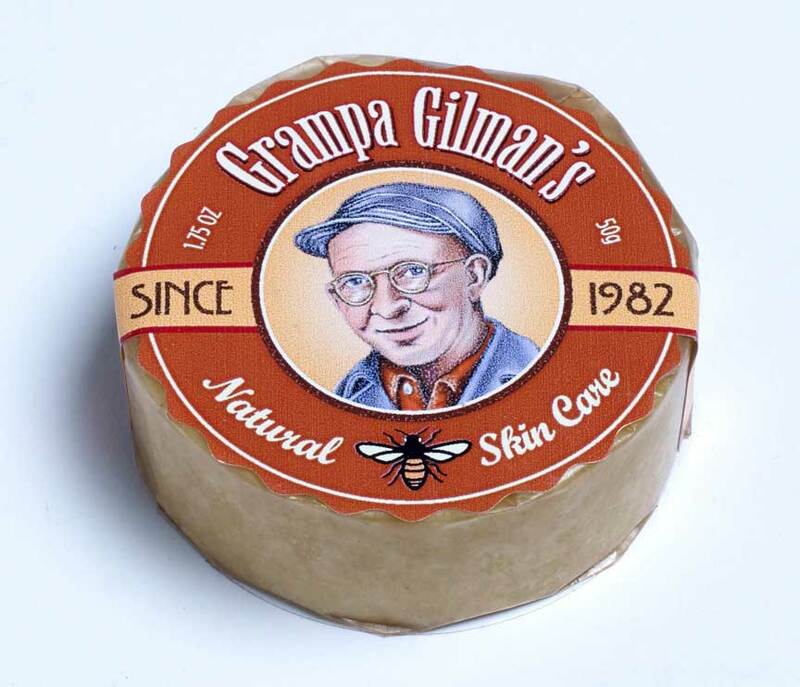 Save by purchasing our Grampa Gilman's Skin Care Refills. Just unwrap and place in empty tin. Same great product without the waste.